HomeEconomyCould Income Reengineering principles and processes be the engine for the occupy wall street movement? Direct action and protesting is an obsolete and ineffective method of addressing wealth inequality and the other mission objectives associated with the occupy wall street movement. 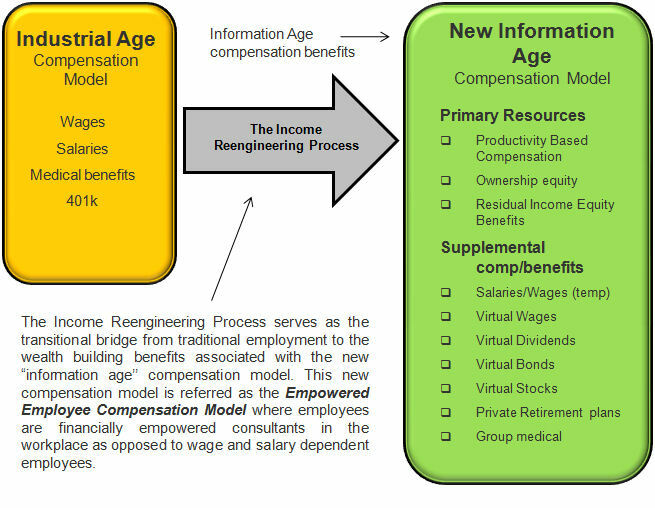 Income Reengineering principles and processes represent a large scale economic and wealth building solution that could serve as an effective engine for the movement. 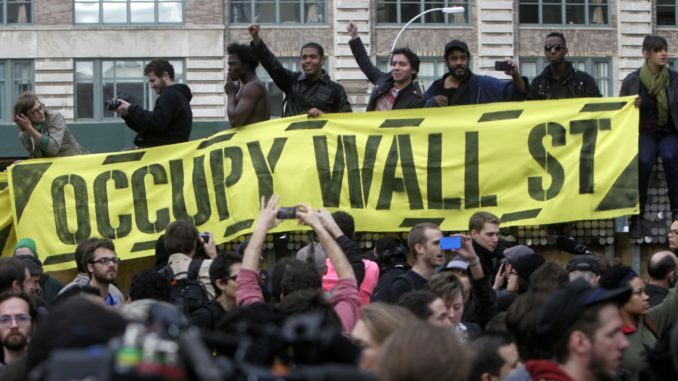 I’m a believer in the Occupy Wall Street movement. However, I’m not an active participant in the movement because I think direct action and protesting is obsolete and a completely ineffective method of addressing the issue. Of course, as a result of the Sept 2011 protest in NYC, the movement got much televised coverage and exposure worldwide. However, the economic impact from that exposure is non-existent today; at least in the eyes of the mainstream, corporate america and the government. The same wealth inequality, political corruption and corporate influence in government still exist today, except worst. Even one of the co-creators of the Occupy Wall Street movement, Dr Micah White, is thinking along the same lines as he calls for the End of Protest. As I understand it, his new views has to do with redirecting social activism from direct action or protect to creating a social movement that harnesses political power to affect political change. In my humble opinion, this line of thinking also misses the mark. 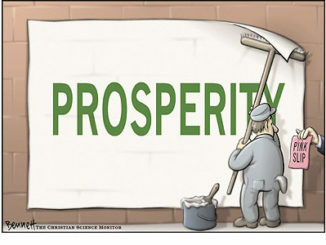 I think we need a realistic and viable economic and wealth building movement, not just another social movement. This brings up to the concept of Income Reengineering and the associated principles and processes. 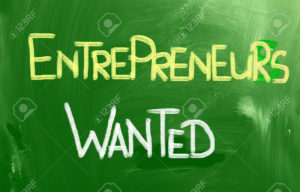 Eliminate paycheck to paycheck dependence on a large scale and shift employee thinking and focus away from just “earning a paycheck” to running their own business under the roof of employers with the support of employers. The resulting workplace compensation model is called the Empowered Employee Compensation Model or EECM. The EECM replaces hourly wages and salaries with ten (10) new income resources and benefits with the potential to usher in a 3-fold increase in the aggregate standard of living for both employees and employers. The Income Reengineering Process is the real time, collaborative and interactive economic research into how to apply the internet and other information technology to aggressively and systematically integrate entrepreneurship and wealth focused principles, processes and compensation models into the mainstream workplace to the point where we make the Income Reengineering Vision a reality in the mainstream workplace. Over time, as more and more people become co-owners, the political landscape changes dramatically where this massive number of co-owners can easily form a voting block, elect and put into office representatives who will champion their concerns. This makes it easier to address political corruption and corporate influence of government concerns. The beauty here is that corporate concerns are also concerns of employees as co-owners. So, a whole new economic and political dynamic will evolve. Now, of course, this is just a broad stroke overview. Many details are involved. But, hopefully you can see how Income Reengineering principles and processes or some version of it can be used as an aggressive and targeted economic mission/vision that serve as the engine for the OWS message. 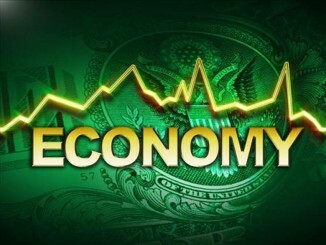 If you wish to explore this Income Reengineering phenomenon further and possibly participate in it, start by reviewing this article: This Economic Research will lead to a new source of income production, economic prosperity and wealth for ALL.